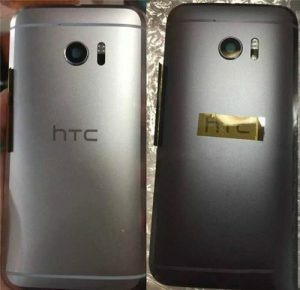 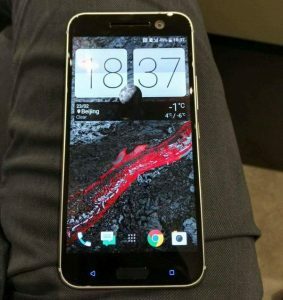 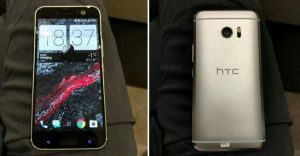 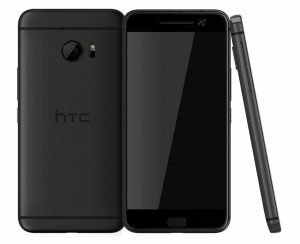 The HTC 10 aka One M10 is coming on April 12th and by the looks of it, the leaks have been accurate so far, leaving very little to guesswork with the HTC 10. 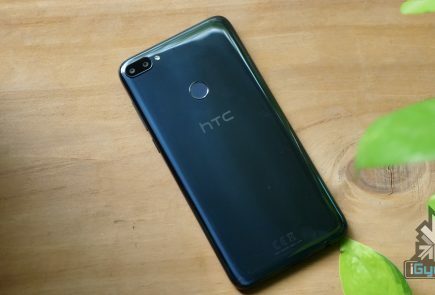 The new handset which is the successor of the HTC One flagship series and is expected to have a 5.2-inch QHD display and will run on Qualcomm’s Snapdragon 820 quad-core chipset with 4GB of RAM and 16GB/32GB and 128GB internal storage options with microSD card slot. 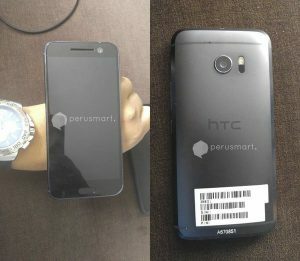 Another variant of the HTC 10 with Qualcomm’s Snapdragon 652 processor with 3GB of RAM, was seen in the FCC filing, making possible an HTC 10 for markets like India. 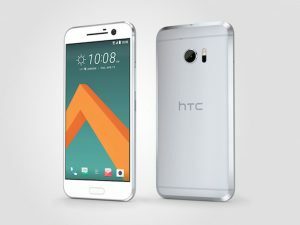 The HTC 10 Mini, however, is expected to show up sometime in September, with a Snapdragon 823 and a smaller display size of 4.7 inches. 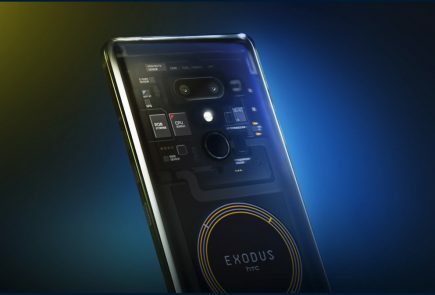 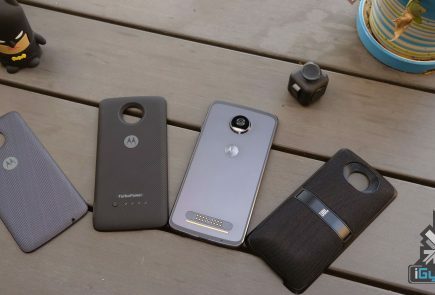 The cameras will be made up of 12 Ultrapixel and 8 Ultrapixel combos, making the cameras compete with the likes of the new Samsung Galaxy S7 and S7 Edge. 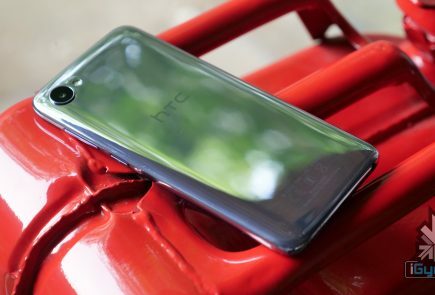 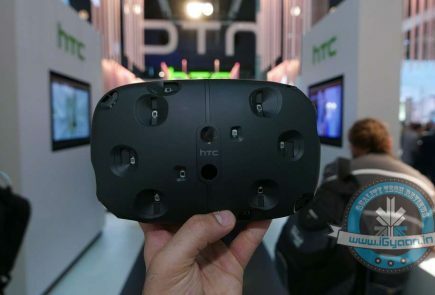 This might be the last saving light for HTC, as the handset will truly decide the fate of the once loved HTC brand.